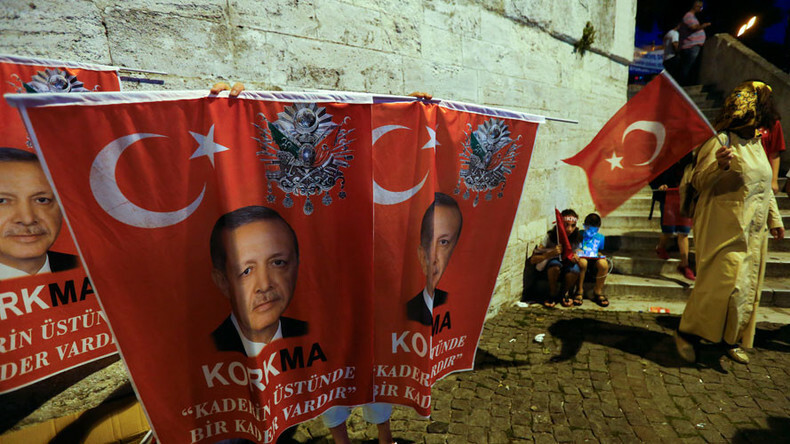 Post-coup attempt realities: With Turkish President Erdogan firmly in control, he has demanded a cleansing of the military and many social institutions. What kind of Turkey does he intend to create? And will Turkey’s foreign policy change? CrossTalking with Martin Jay, Yunus Soner, and Daniel Faraci.